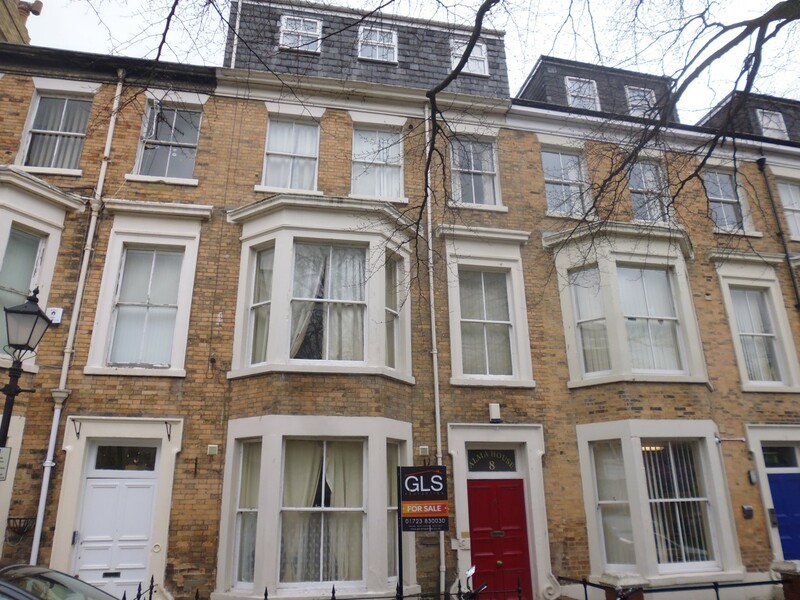 We are pleased to be able to offer this large mixed use building on Alma Square, Scarborough which is currently set up as offices on the ground floor with living accommodation on the upper floors. 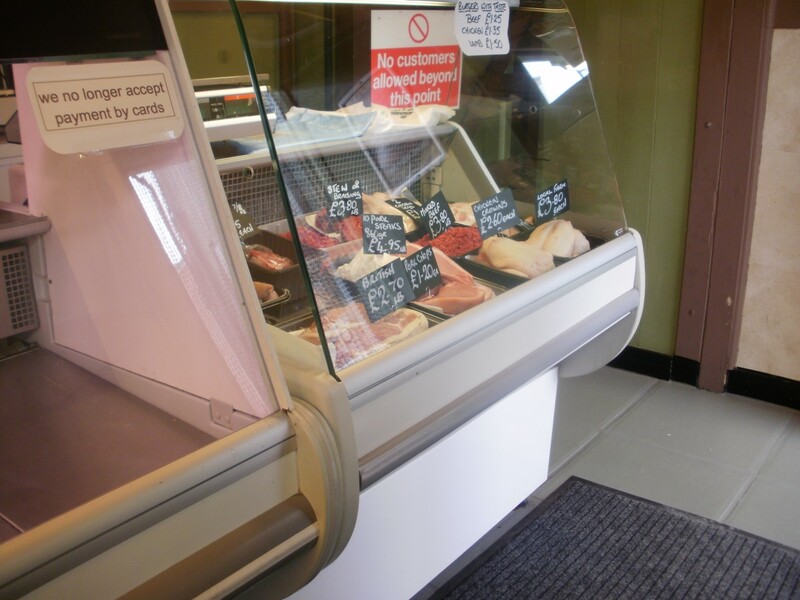 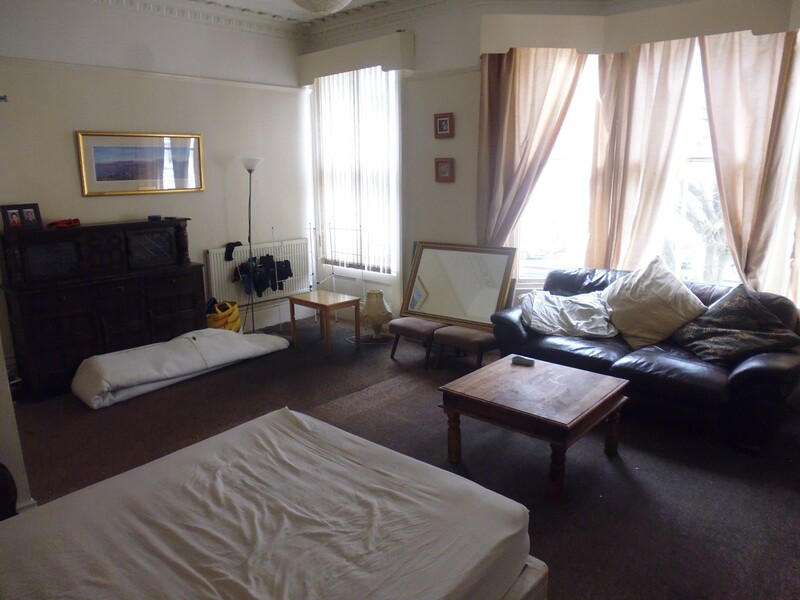 There is potential to convert the building into four self-contained flats, HMO or a large family home subject to the relevant planning permission. 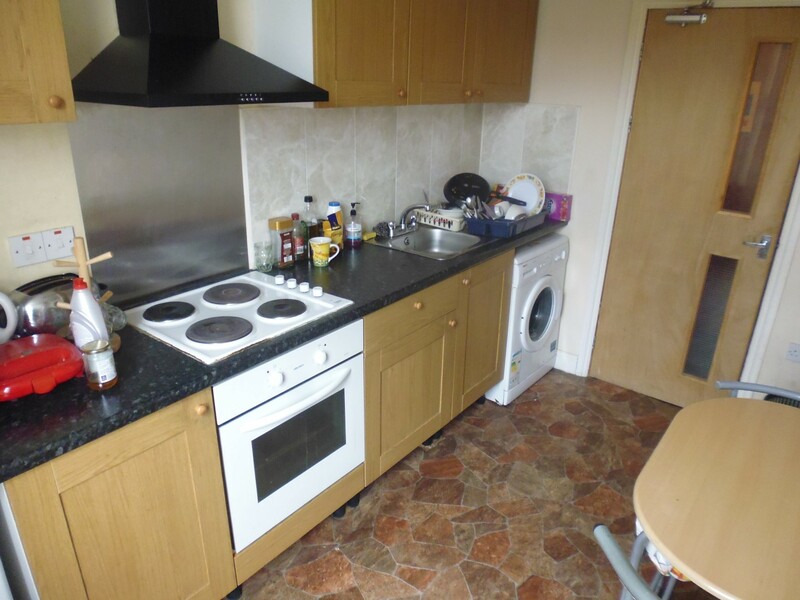 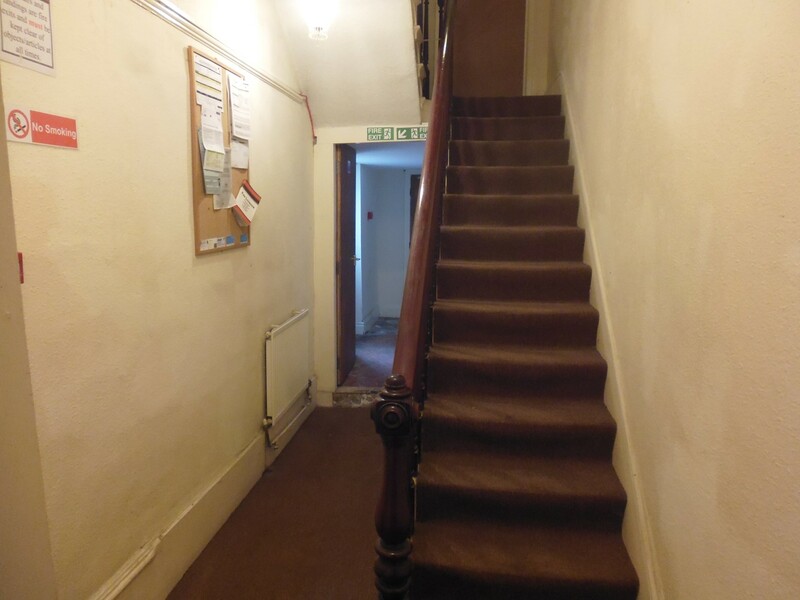 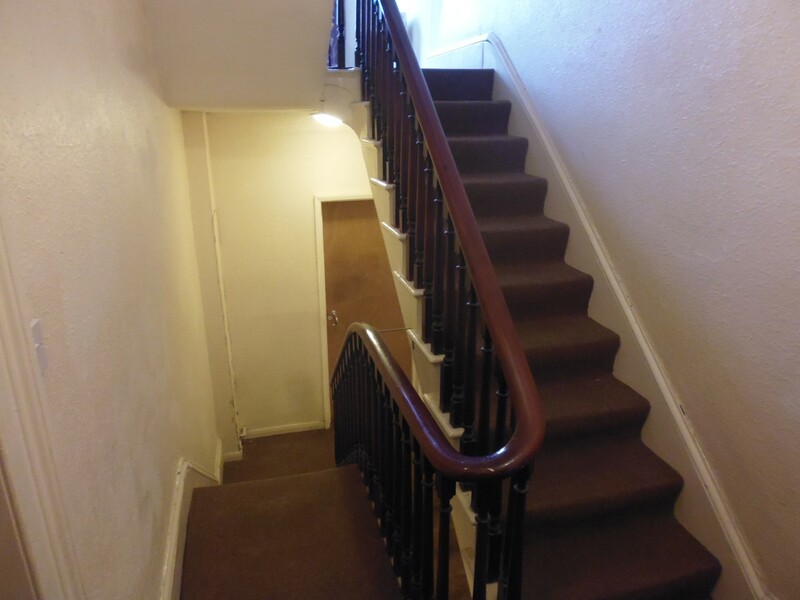 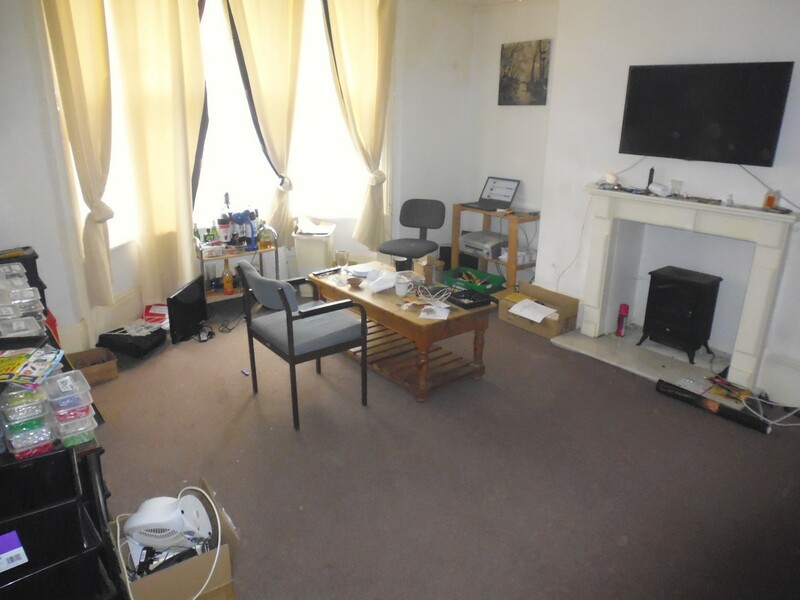 The ground floor comprises two offices with separate access to the rear yard, a further room accessed via the main hallway with access to the rear yard and a kitchen giving access to the boiler room. 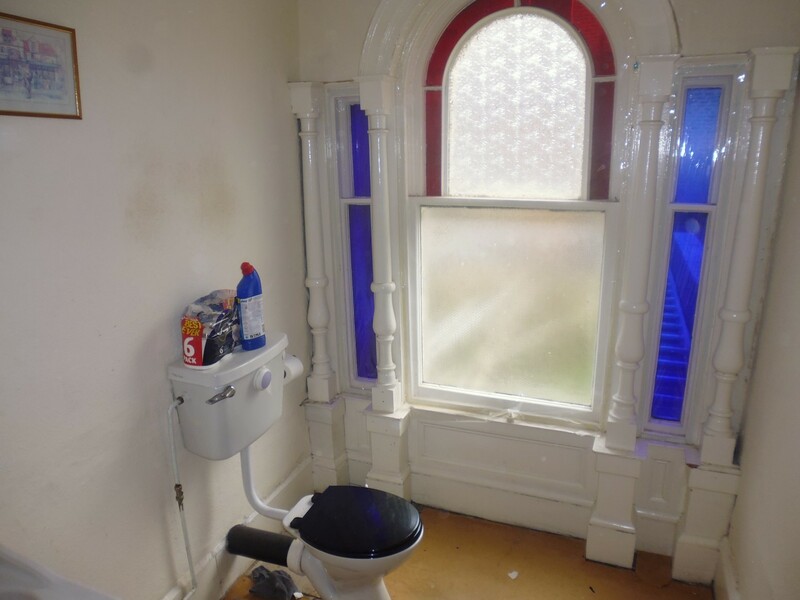 On the upper floors there are six bedrooms and a bathroom with a separate WC. 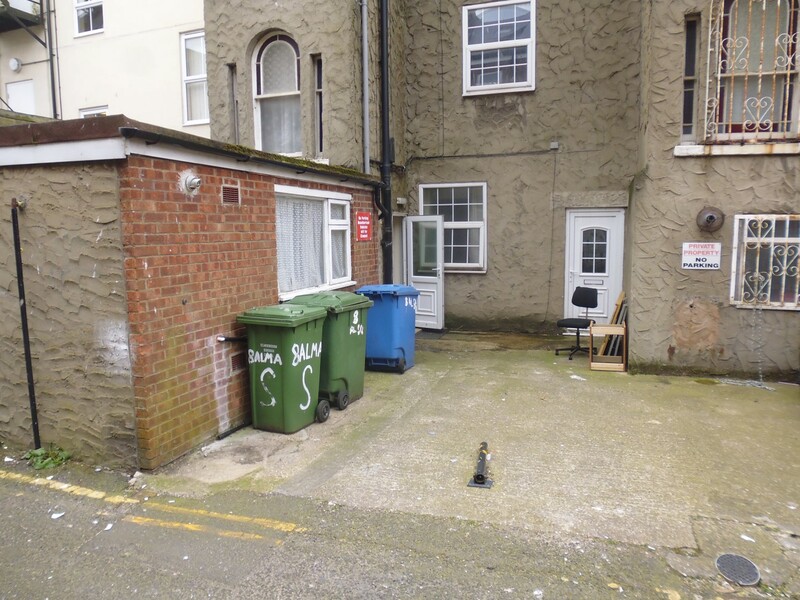 To the rear of the property is a private parking area. 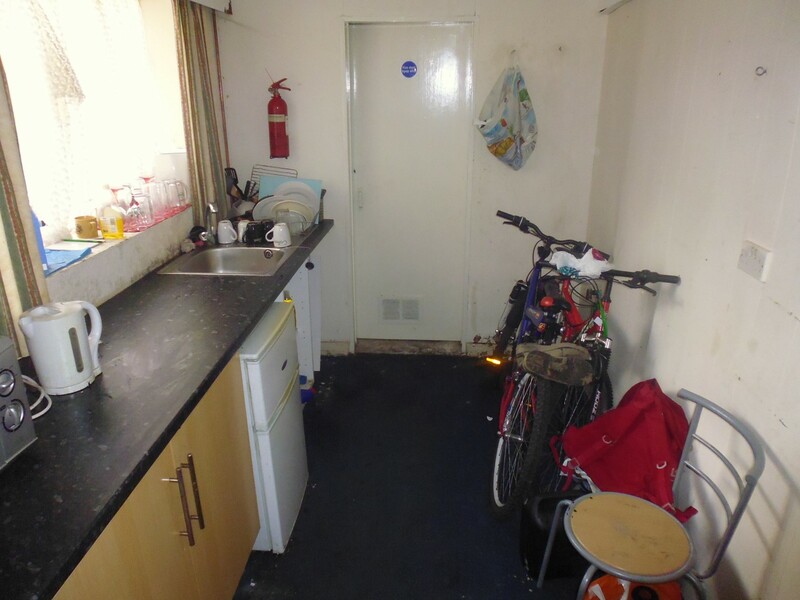 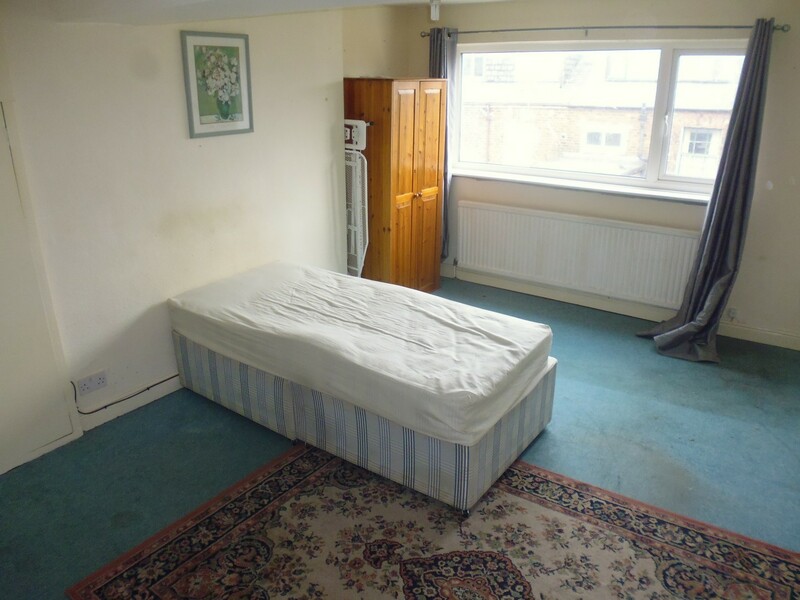 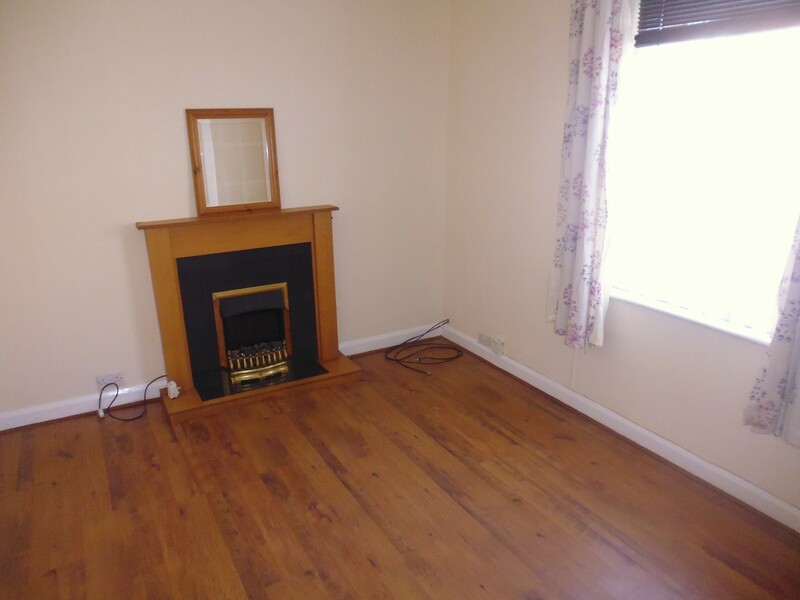 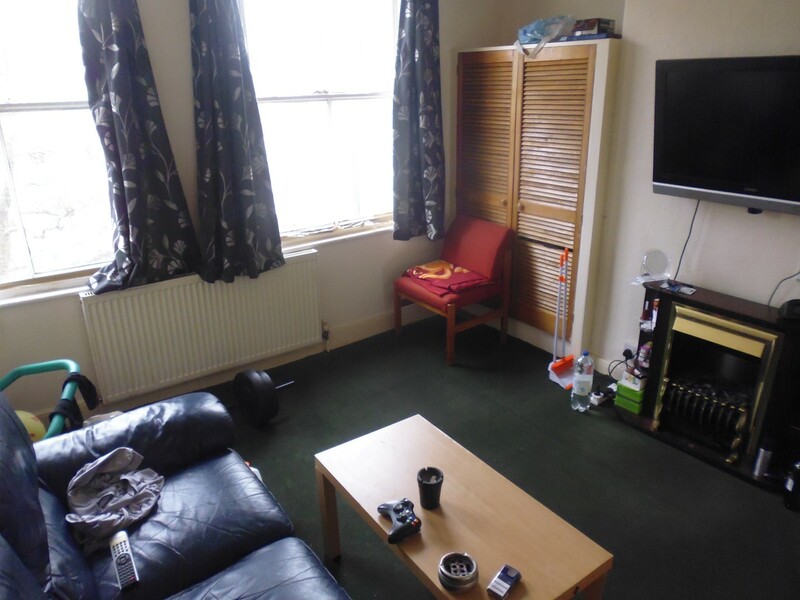 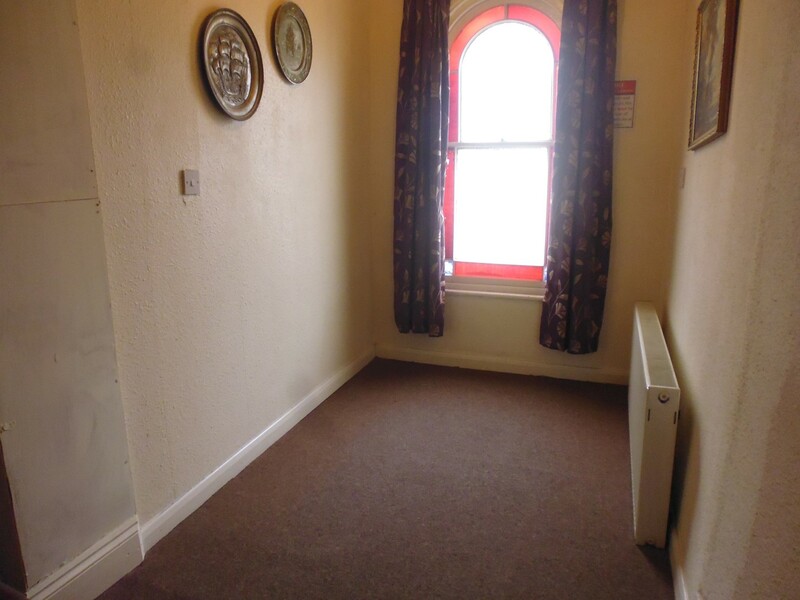 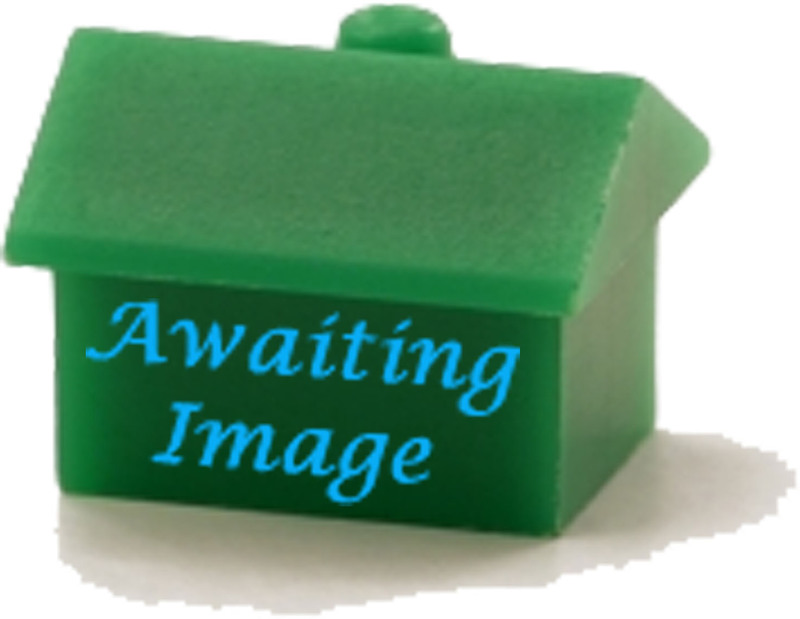 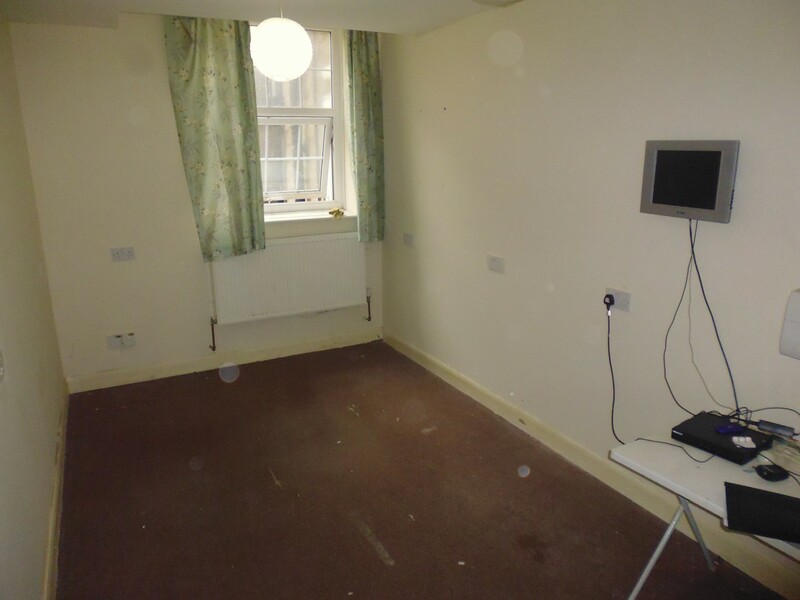 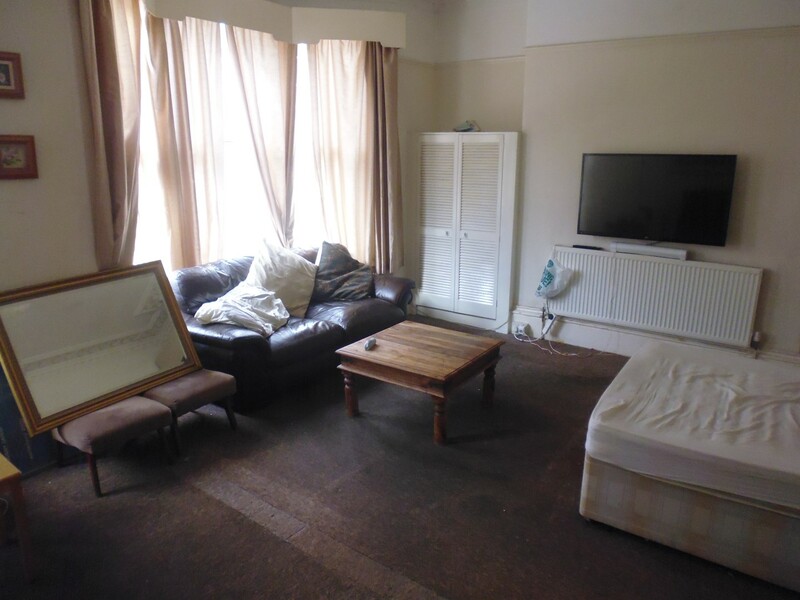 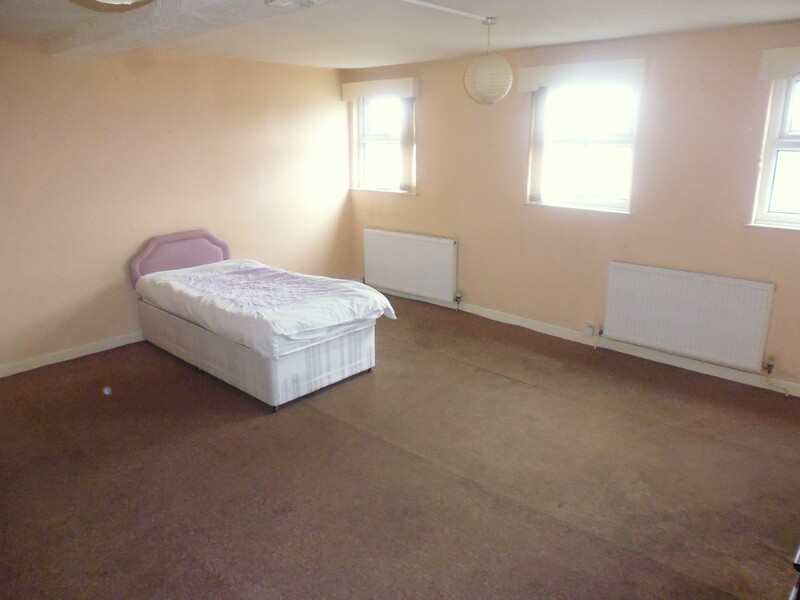 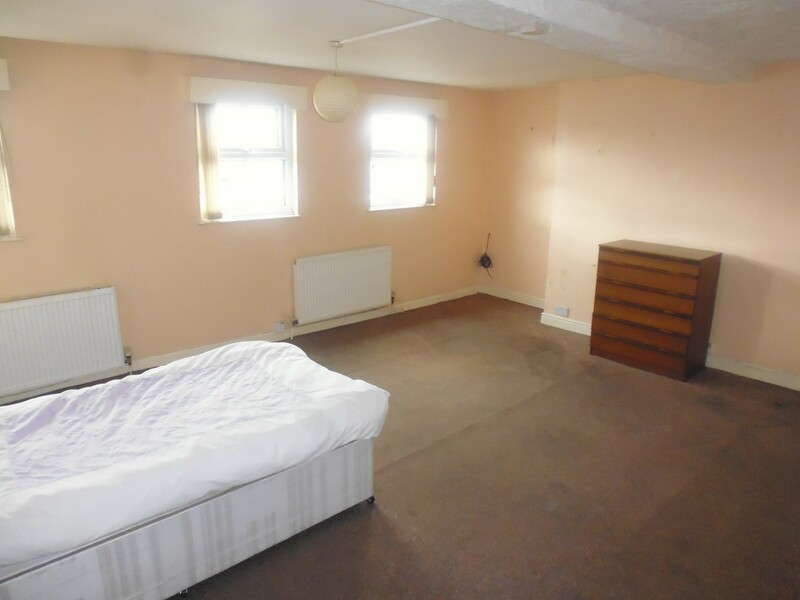 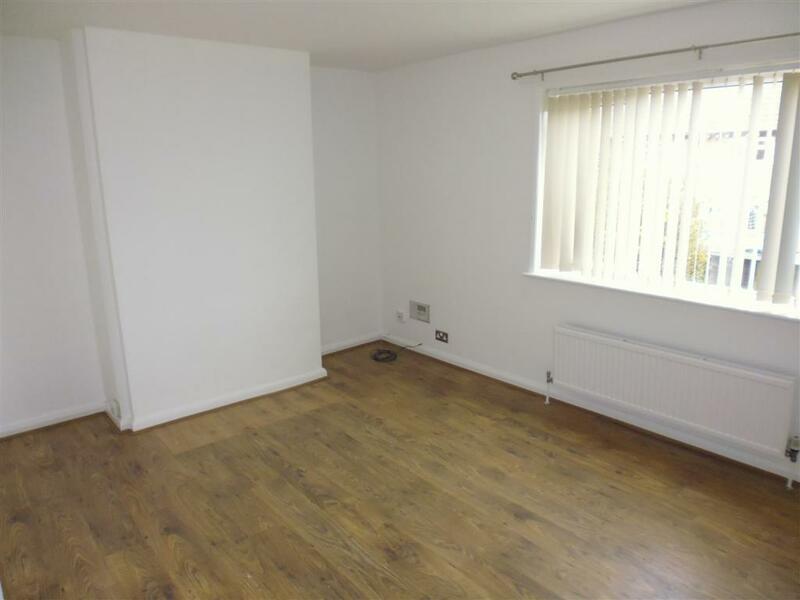 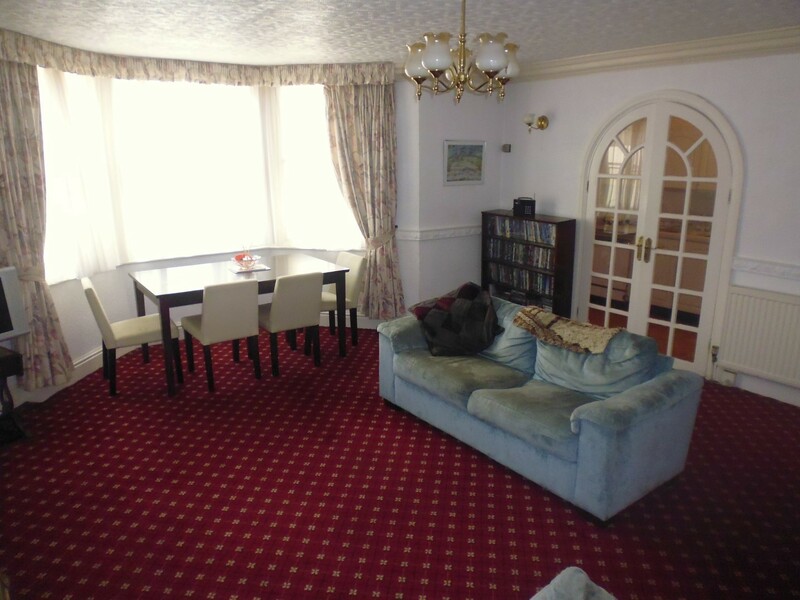 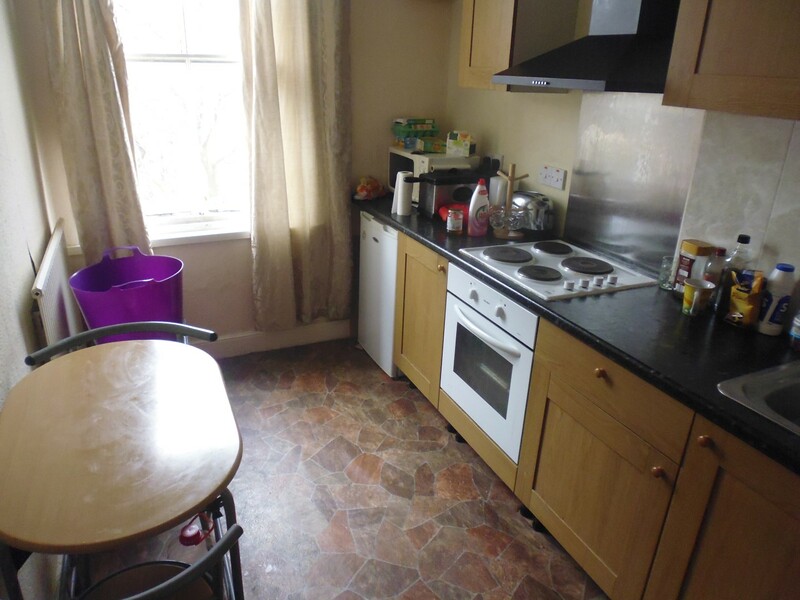 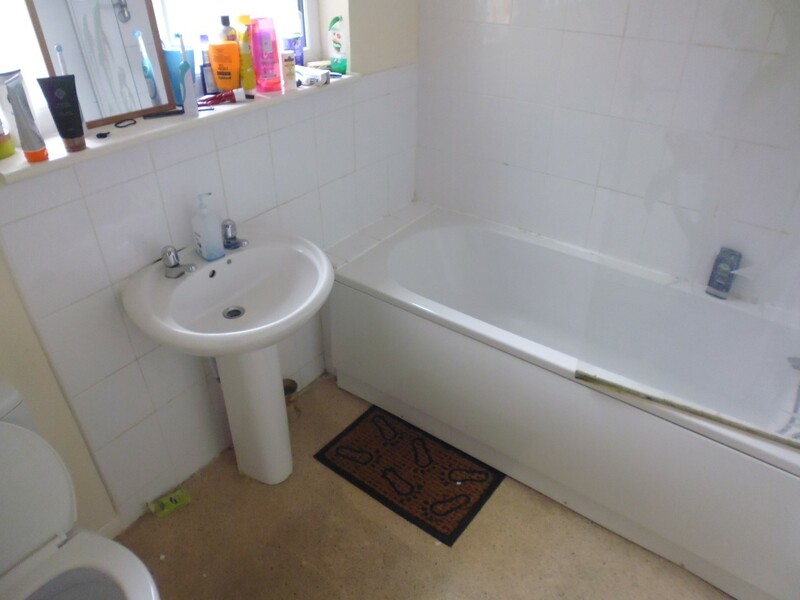 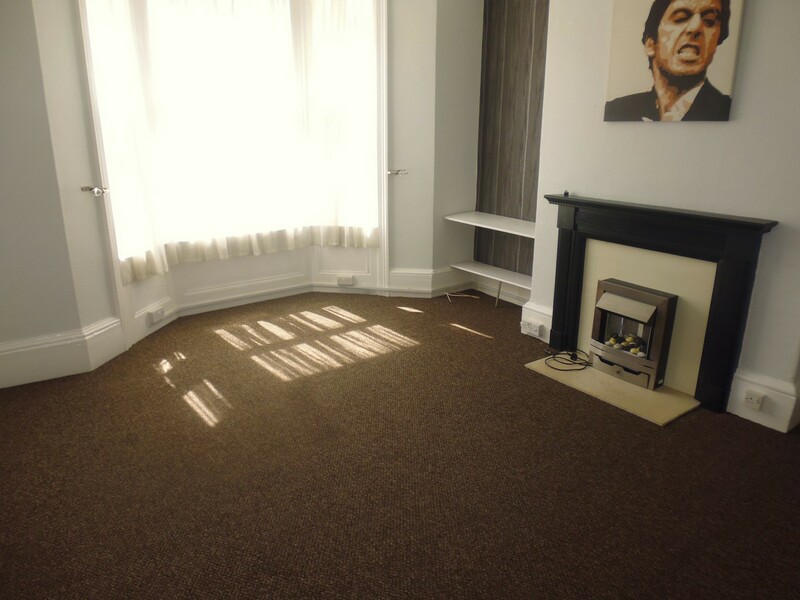 The property has partial double glazing and full gas central heating.